They are amazing though aren’t they. Children never cease to amaze me. They can do astounding things if given the opportunity. 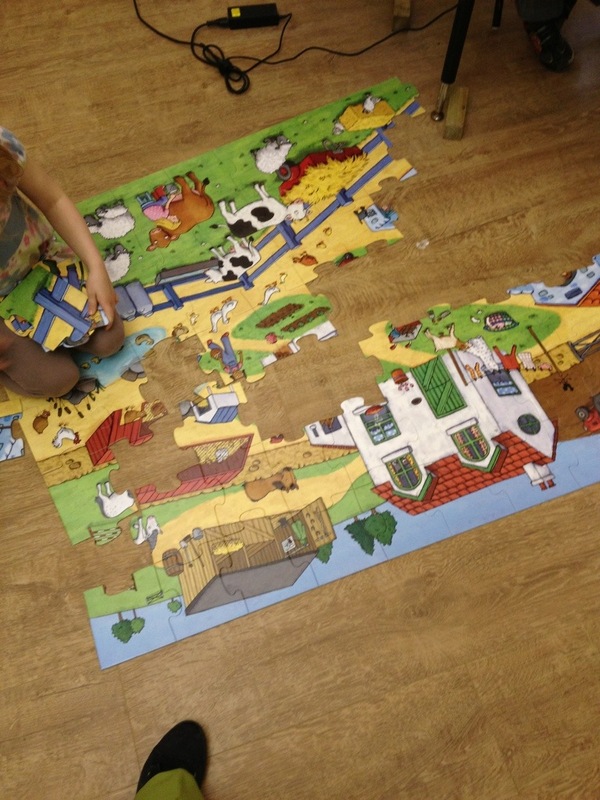 One young lady at Danesmoor House completed a floor puzzle all by herself this week. So what is so special about this I hear you cry? 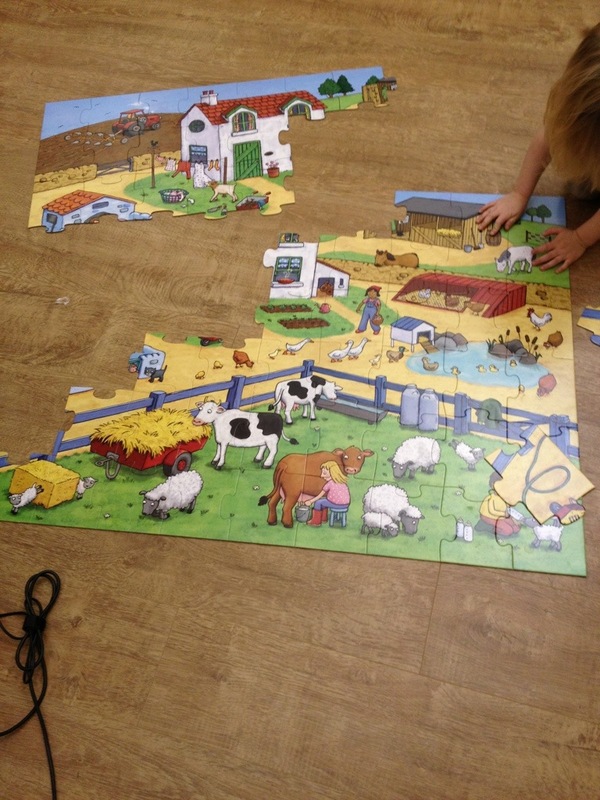 Well this 3 your old child has performed a complex task that is helping her develop her spatial awareness, her fine and gross motor skills as well as her ability to recognise patterns colours and shapes. 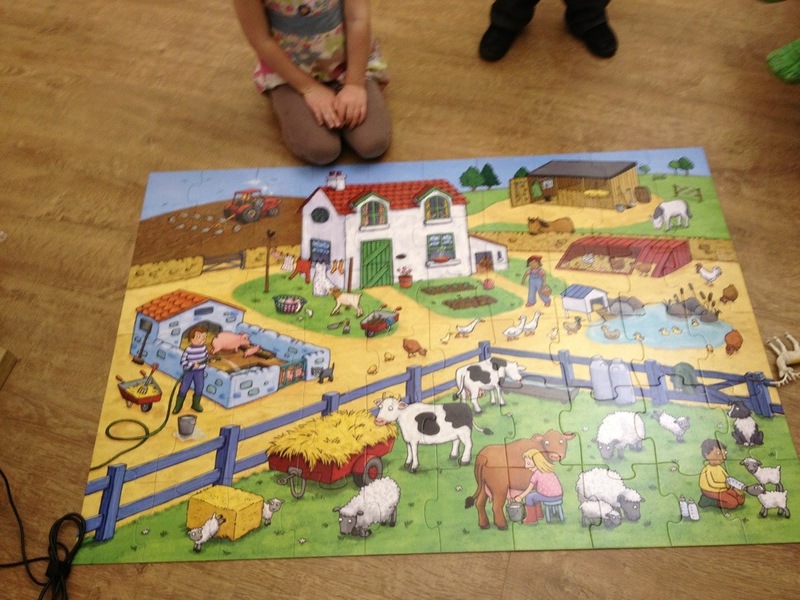 She has chosen an activity and sustained both her interest and her concentration until the task was complete. Her key carer recognised that this was an important observation, noted it down and photographed it as evidence that can contribute to her tracking record. 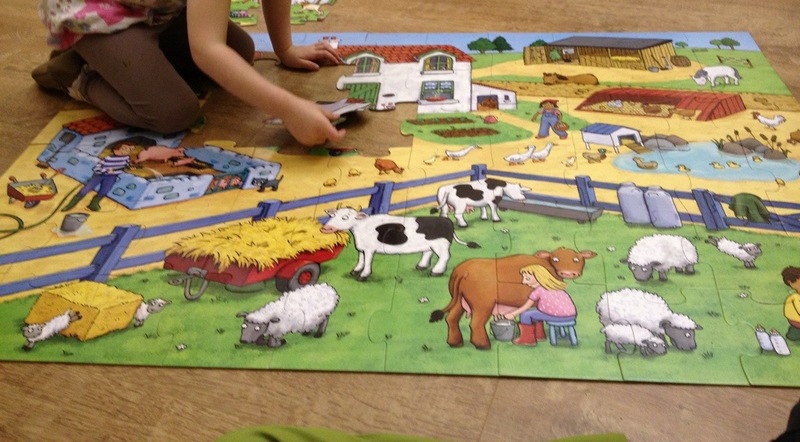 This is a fantastic outcome for a three year old child, but it just goes to show you that Danesmoor House Day Nursery is a setting that allows children to grow learn and achieve.